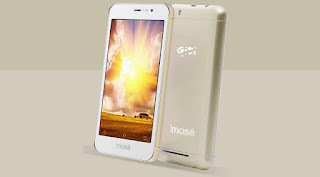 Imose Gidi has been officially launched with lowend specifications and features. The device runs on Android 6.0 Marshmallow, spots a 5 inches screen display, with no 4G LTE network. The only better specs here is the 4500mAh battery capacity which Imose says it is “the most affordable Android smartphone with 7 days battery life". 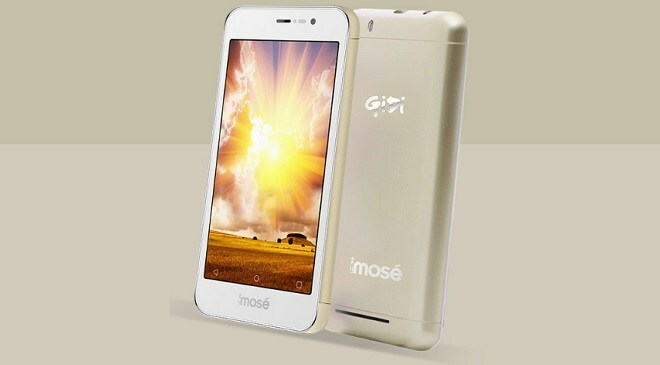 Have a look at the full Imose GiDi Specifications below. Price: N24,500 / $69 USD. Same thing on their Fb page..
nice specs. obviously average. i like the name. i guess they are repping lagos. Good device plus wow specifications. Nice phone with good specifications, it has a good battery. Very nice phone just the price is something else.